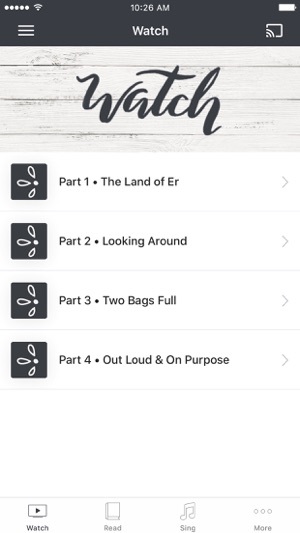 The Comparison Trap App provides easy access to watch, read and laugh you way through this topic. 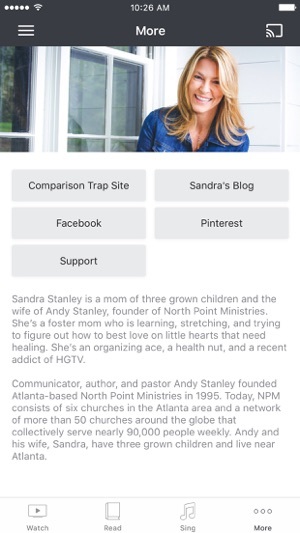 The Comparison Trap App is populated with content written by Sandra Stanley and the North Point Ministries team. For more information, please visit comparisontrap.org. The Comparison Trap App was created with the Subsplash App Platform. Our women are enjoying this light summer study. Thank you Sandra & Andy for challenging us and our actions. The app is an advertisement for the Stanley's book by the same name. The reading plan isn't functional. 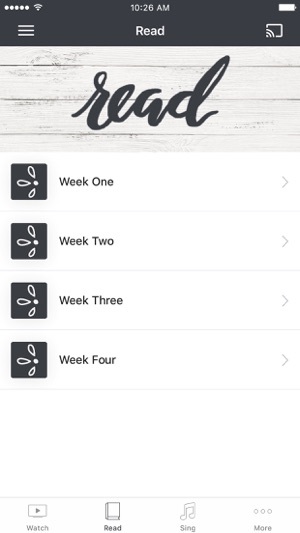 I love the Stanley's and went ahead and bought the book as it fits what my wife is looking for in a small group, but am really frustrated with marketing companies that use apps as funnels to amazon. Either give a watered down version of the book or charge $3-$5 for an unlocked app.